The trailer for Spider-Man: Into the Spider-Verse debuted at CCXP in Brazil. The animated film is produced by Avi Arad, Amy Pascal, Phil Lord, Christopher Miller and Christina Steinberg. 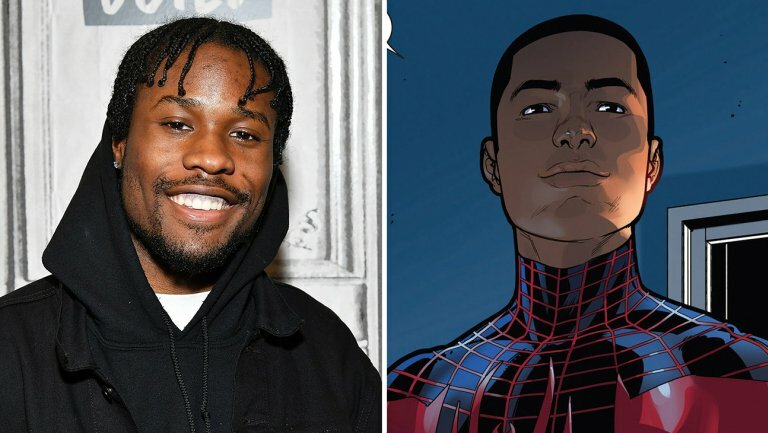 Directed by Bo Persichetti, Peter Ramsey and Rodney Rothman, Spider-Man: Into the Spider-Verse features the voices of Shameik Moore as Miles Morales, with Mahershala Ali (Moonlight) voicing his father and Brian Tyree Henry (Atlanta) voicing Miles’s uncle, Aaron Davis, aka The Prowler. The film opens Dec. 14, 2018.